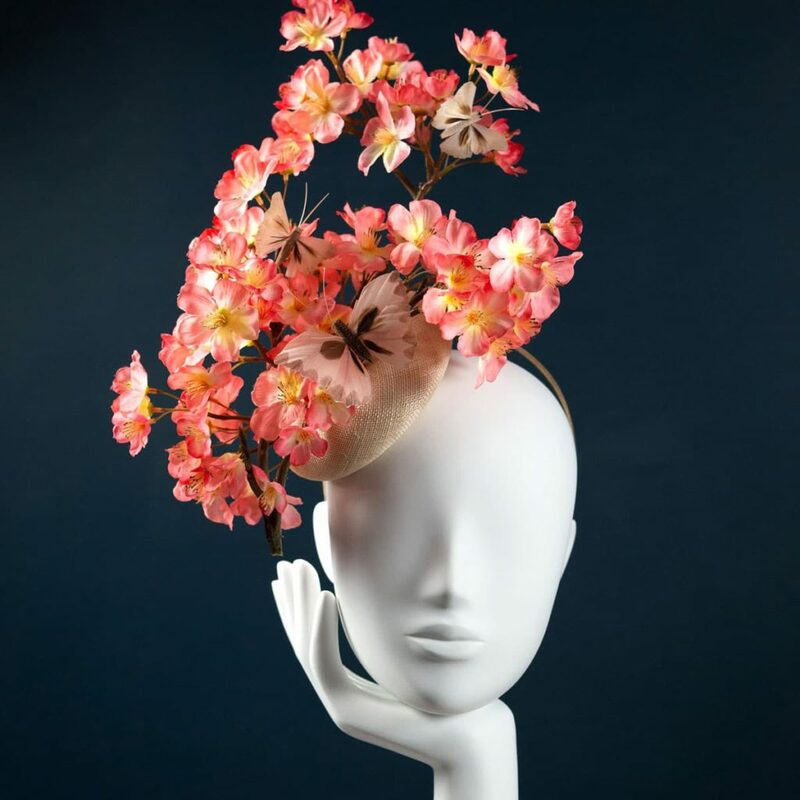 Luxury headpieces and hats, handcrafted in London using couture millinery techniques. 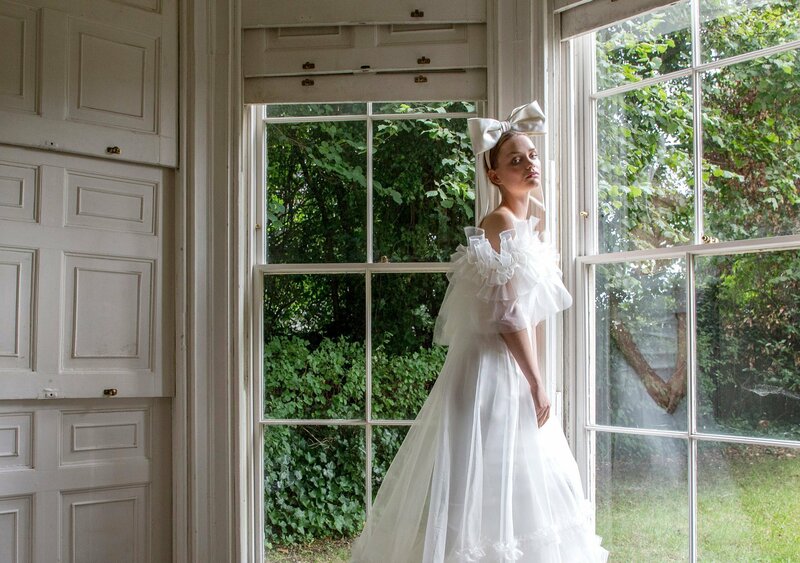 Fi Graham is a London-based milliner who specialises in creating delicately intricate bridal-wear and beautiful bespoke headpieces and hats for special occasions. 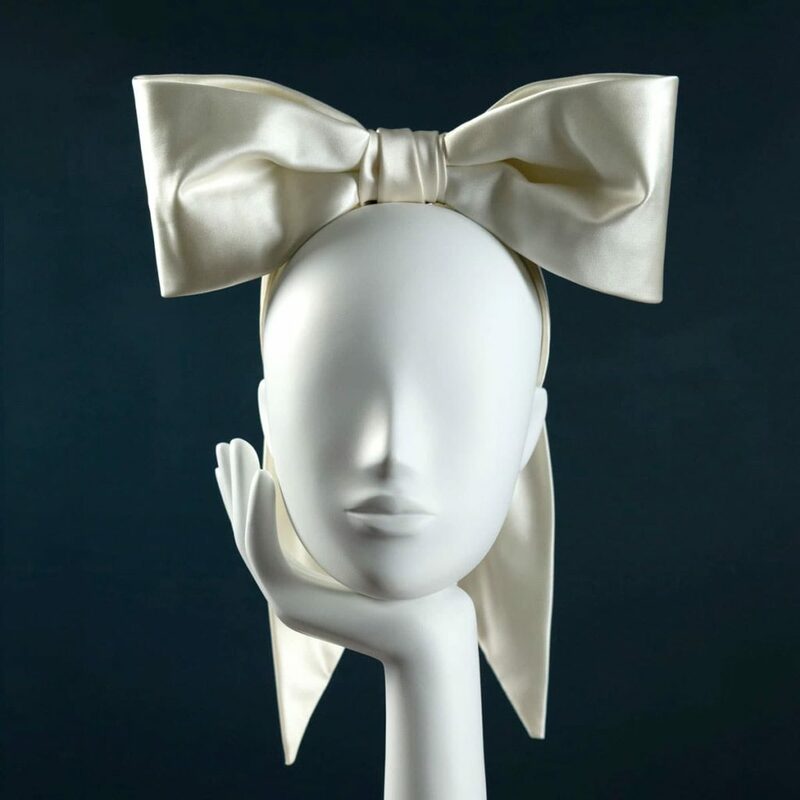 All pieces are created in her London studio using the finest materials. Explore the Occasion wear and Bridal collections online or to discuss a bespoke design please contact Fi here.